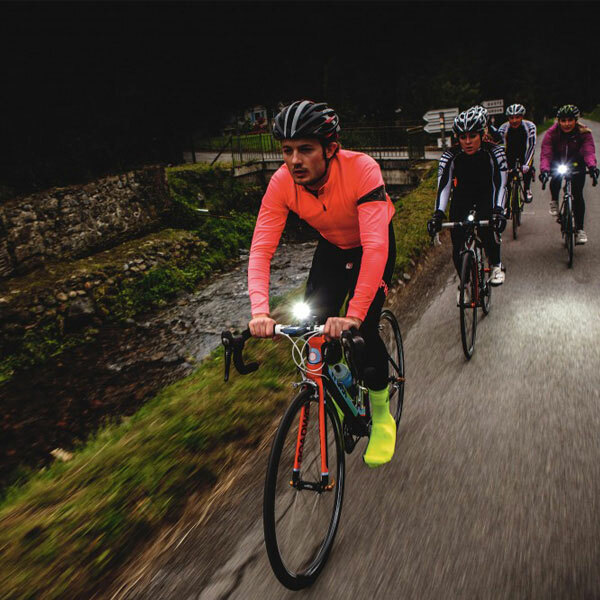 Home > News > How to choose the suitable bike light? How to choose the suitable bike light? The function and price of a lot of car lamp products on the market have very big difference, how to choose the bike light that suits oneself? The type and intensity of light source is the most important factor that affects the selling price of vehicle lamp. There are three most common bulbs on the market: tungsten filament bulbs, hid and LED. To understand the intensity of a light source, we must first know the unit of light: lumensor, which represents the amount of energy emitted by light per unit of time, or the total amount of light emitted. The greater the lumen, the more light, of course, the brighter. The HID(High Intensity discharge bulb, also known as a xenon lamp, gives off about 50 lumens of light with a high luminous efficiency of about 1 W; it was first used for stadium lighting, and later used by cars to replace traditional halogen lamps. 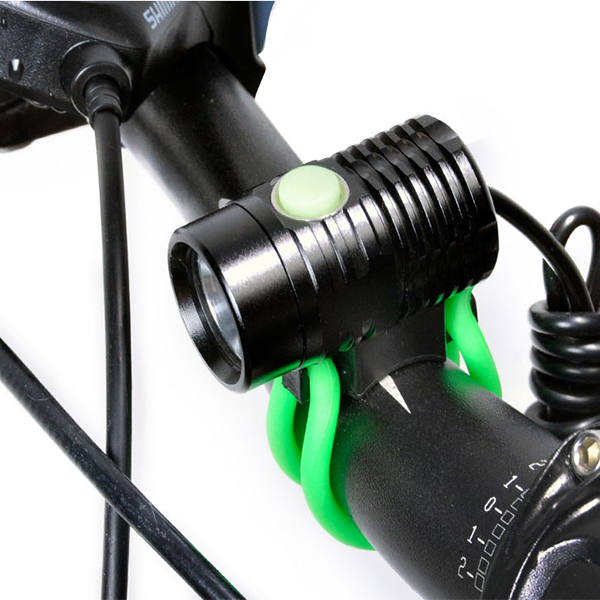 Because of its high illumination (about three times as much as halogen lamps and low power consumption (about half of the average halide bulb), a life of up to 2,000 to 3,000 hours, it is gradually being transplanted to bike light to use hid, which is arguably the brightest option for bicycle lamps at present. But the price is expensive, mainly for the need for strong lighting professionals and mountain forest adventure enthusiasts use. LED(Light Emitting Diode is an electronic part that can convert electrical energy into light energy, and it also has the characteristics of a bipolar body, that is, with a positive pole and a negative electrode, only when the positive electrode is switched on, the LED will emit light, so when given a tributary current, the LED will emit light stably. The LED flashes if connected to an alternating current. At first, it is used in indicator light, display board, as the white light emitting diodes appear, it is also used as lighting. In addition to its high efficiency of 1 W luminescence of about 60 lumens, long life (about 5 ~ 100000 hours), not easy to break, low temperature and moderate price in lighting, the most important thing is that it also has the advantages of energy saving and mercury-free environmental protection. 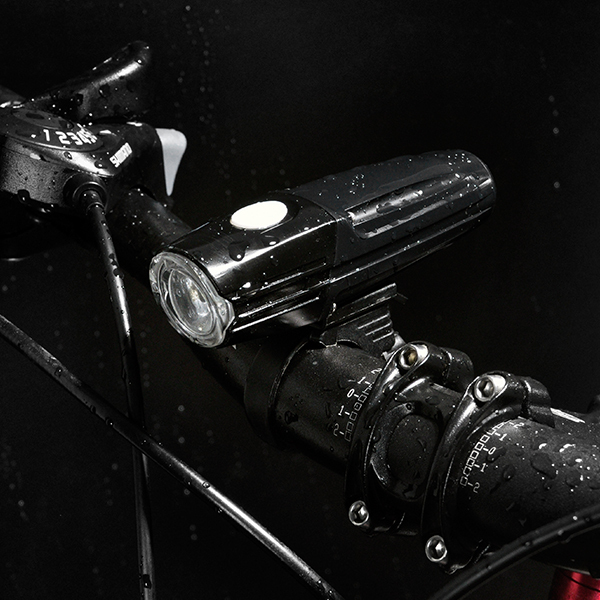 Therefore is called the century new light source, also is the bike light mainstream. The higher the angle, the lower the center brightness; the smaller the angle, the brighter the center and the farther the light, just like the difference between the near and far lights of a car. Products on the market are about 816 degrees, consumers should see riding habits, road conditions to make choices, if used to ride in the suburbs or mountain areas without street lights, of course, can be far and near with safer. However, because the lights are mostly bundles of light, it is easy to dazzle the car, so we should pay special attention to the angle of exposure. Which is some famous brand? 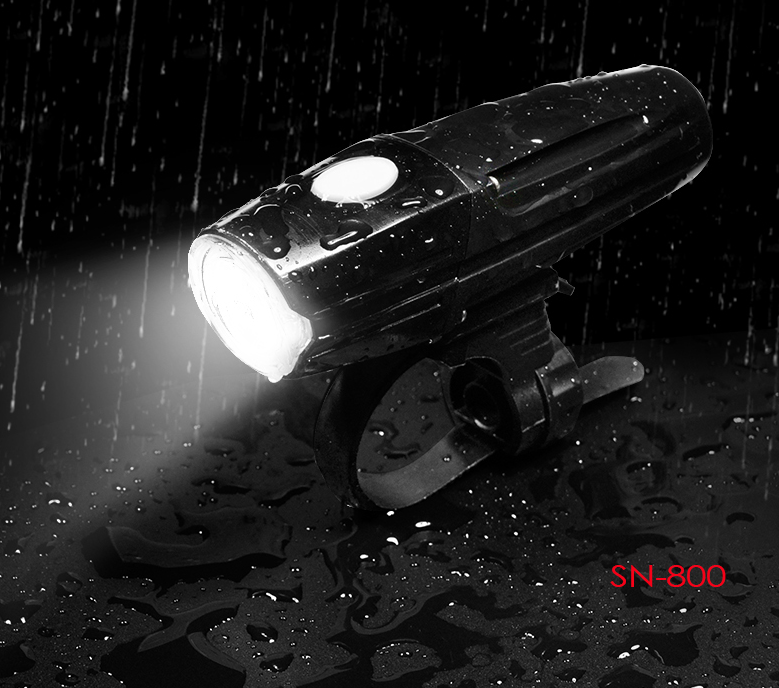 Professional manufacturer of diving and bike light design, has a history of more than 20 years. 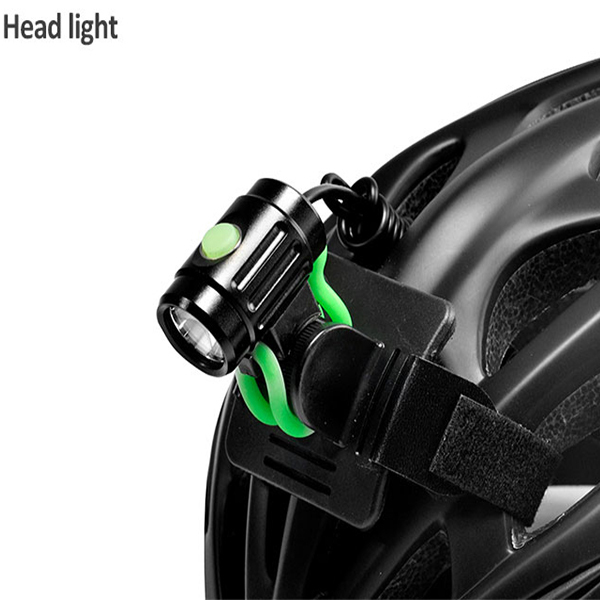 The main products are headlights, some products can also be used as helmet lights. There are three major categories of lights: Commuter, Multi-sport and performance. Product positioning in the high-end, price range from 85-600, excellent product quality, is a high-grade lamp products. 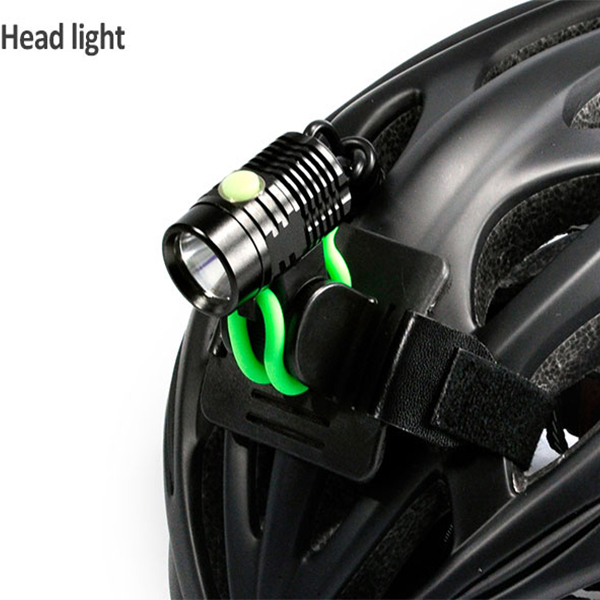 American advanced bicycle lamp brand, with headlights and taillights, some can be used as helmet lights. Price: car headlights range from 69-FU 450, tail light 30-40. The majority of motorcyclists reported that the lamp was really good, but the price was really expensive. Japan’s car watch and lamp manufacturers, products have headlights and warning lights, high and low grade products have, the cheapest car headlights sold for 18, the most expensive for nearly 500. The price of warning lamp is lower than 9-30. Medium-range price products are more, there are more car friends to buy. 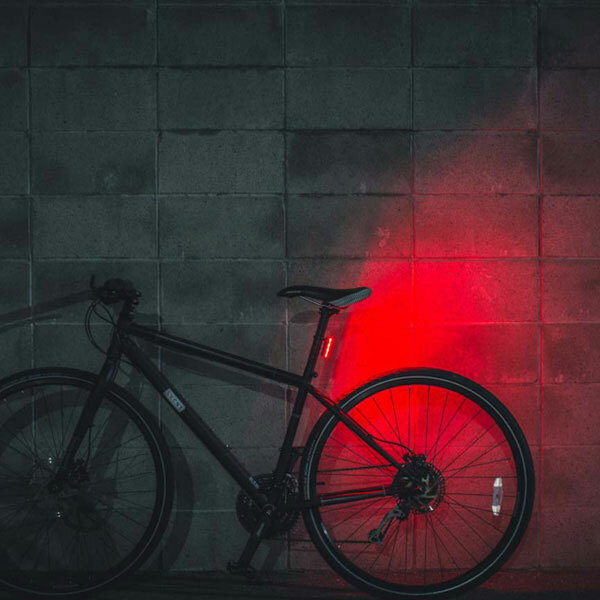 Germany’s bicycle parts manufacturer, products have code, locks and lights. The cheapest headlights cost 19 euros, typically 40 to 50 euros, and the most expensive around 90 euros. Warning lights range from 11 to 25.